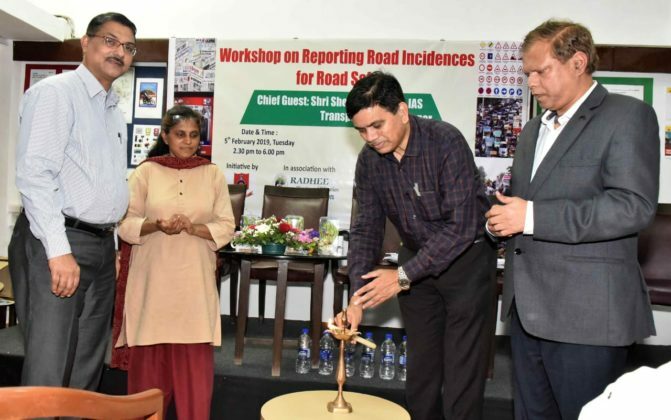 RADHEE Disaster and Education Foundation and Maharashtra Transport Department in association with Mumbai Press Club organized a workshop on ‘Road Safety Incidents and Analytical, Informative and Educative Reporting. The objective of the workshop was to seek media support to reduce accident and road rage. 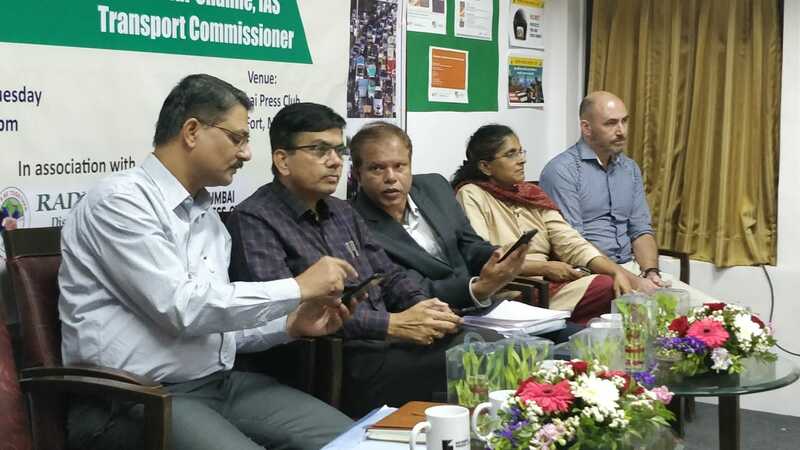 The event was attended by a large section of reporters from Print; Electronic, and Online media. RJ from leading radio channels too attended the workshop. RADHEE Foundation spoke about the importance of post-accident trauma care management and importance of ‘Right Help, Early Help’ and coverage on follow up the story. She stressed on the impact of media and enrollment of media for mass awareness. 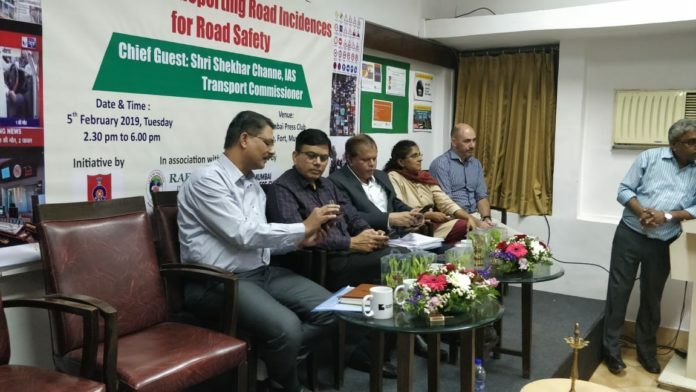 Dr. Rita Savla lamented that more than death due to road accidents, there are more injuries, which are almost five times greater and this burdens the health care infrastructure tremendously. 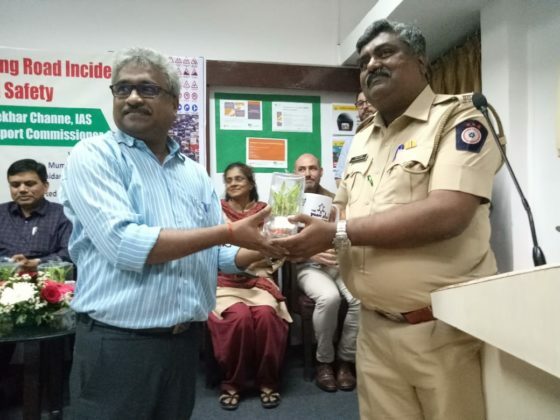 Shri Vijay Patil SP Highway Police spoke on Analytical and Educative writing to bring impact in society and bring a change in the mentality towards rash driving and accidents. Shri C P Joshi secretary PWD spoke about road engineering and their measures taken to reduce accident. Shri J B Patil, Jr Transport Commissioner gave the statistic on road accident and media auditing. Shri Michael Chippendale Manager Global Road Safety shared his experience about the impact of media. 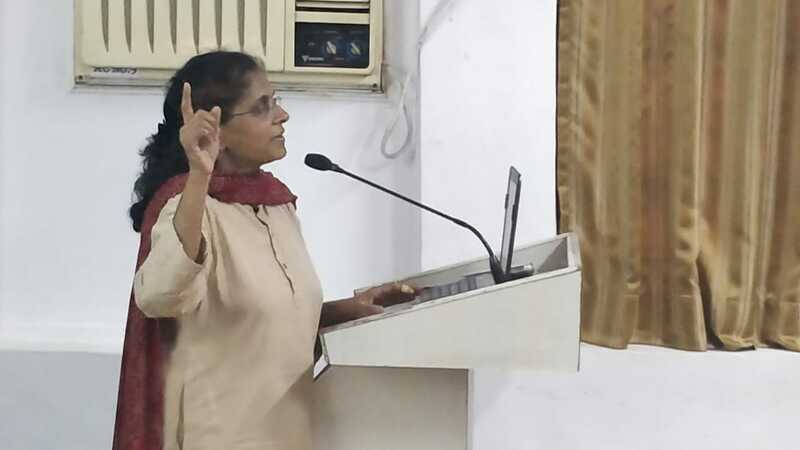 Dr. Rita Savla appealed the reporters, RJ to join for mass awareness and support from media to reduce death. 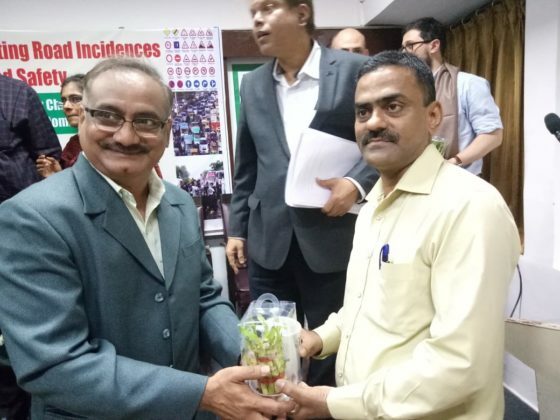 Shri Jore, President Mumbai Press Club ably anchored the event and concluded the program. Shri Sanjay Sasane and Shri Jadhav too anchored the event intermediately. 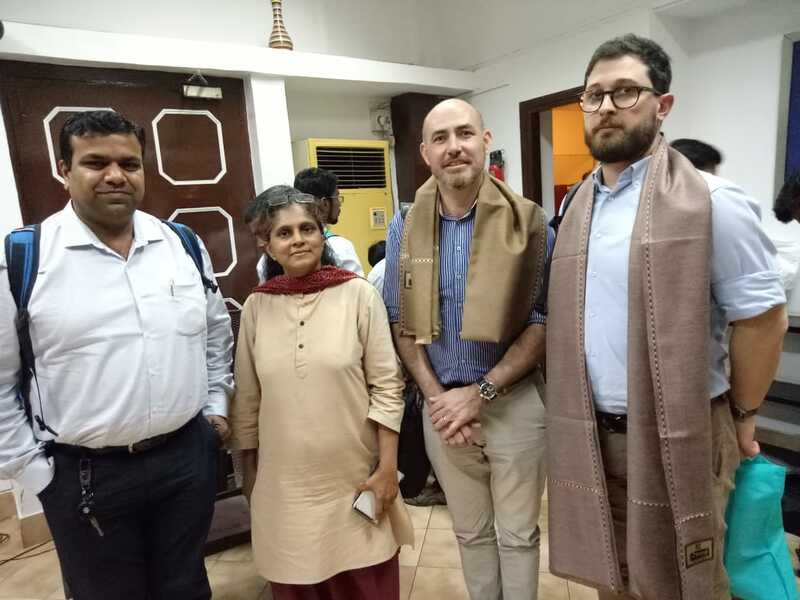 Dr.Rita Savla with Foreign Delegates at the Road safety Workshop.Mumbai press Club. Rita Savla, Founder Director of Radhee Foundation , Transport Commissioner Shekhar inuagrating the Function,At Mumbai press Culab.Mumbai. Group picture of the Function.